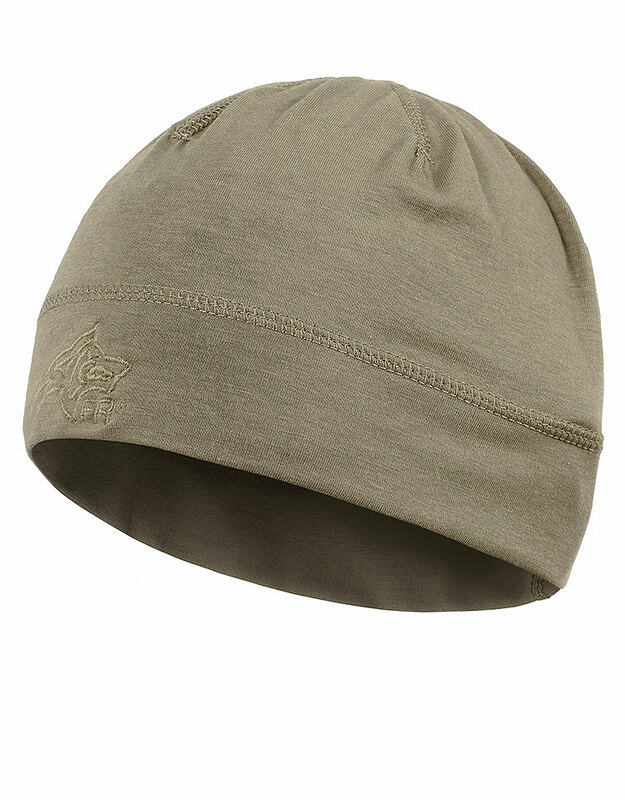 Extremely light and thin, the GARM Light Beanie 2.0 is an excellent all year round head garment for colder weather. It fits snugly around the head, and can be worn under the helmet for additional comfort and warmth. 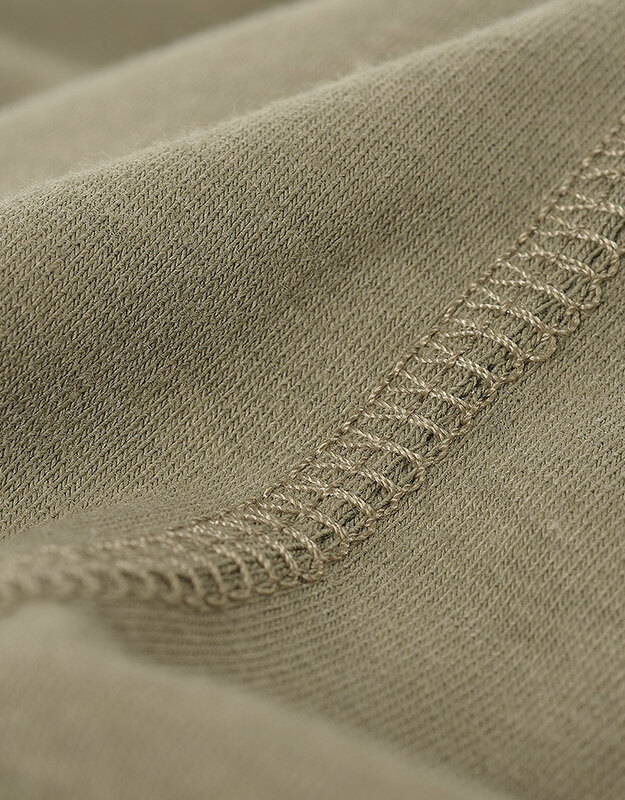 The fully FR stretchable fabric transfers moisture from the head improving comfort.